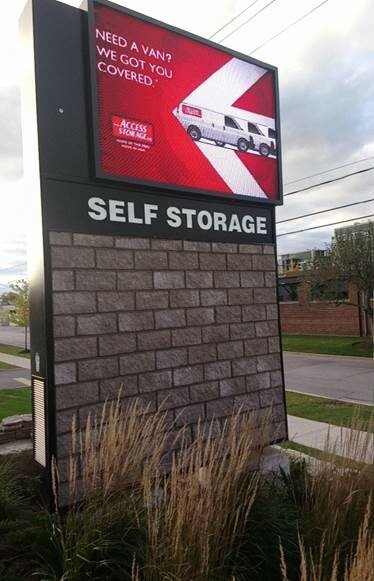 Provincial Sign Systems installs our PROVISION 8mm SMD at Access Storage, 205 Wicksteed, Toronto. The advantage of working with Provincial Sign Systems. We don’t just provide the digital sign, we design, fabricate and install. Another great PROVISION project by Provincial Sign Systems.